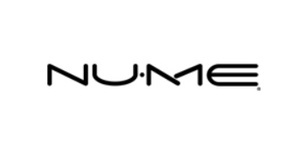 At NuMe, they believe great hairs starts with great styling tools. That’s why they create easy-to-use, technology-driven hair tools that focus on hair health and lasting results. Their aim is to offer products that empower women to feel confident, not just on special occasions or when they step out of a salon, but every day.